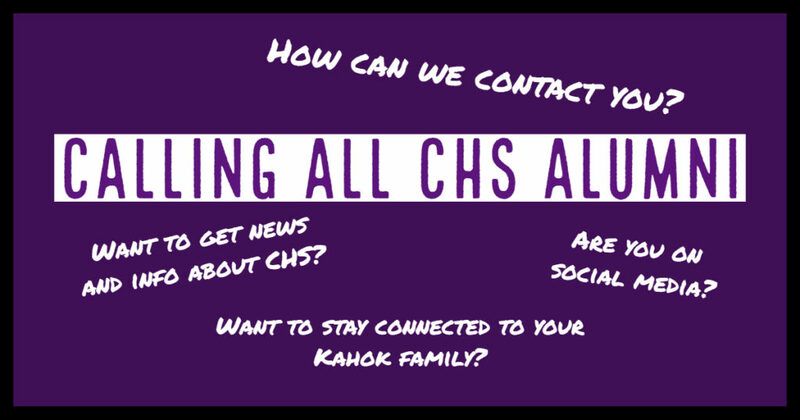 February 2019 — CHS is putting together a database of contact information to help us stay in touch with graduates. The data is being compiled by CHS Athletic Director Clayton Smith to facilitate communication with alumni regarding special events and news. Please use this link to provide your information. Important: The information you provide is strictly for use by Collinsville Community Unit School District #10 to communicate with Collinsville High School alumni. Your information will not be shared with outside organizations/businesses.